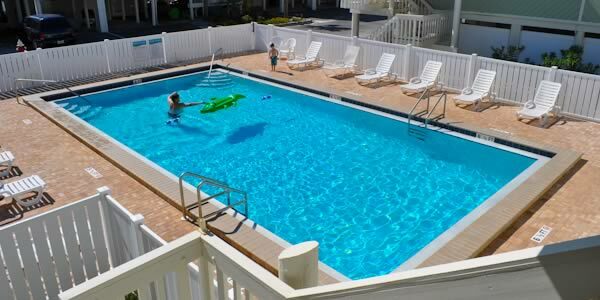 The Boardwalk Condominiums is a mid-sized low-density complex located directly on the Santa Rosa Sound. Halfway between Fort Pickens Gulf Islands National Seashore and the central business core of Pensacola Beach, the Boardwalk, is ideally positioned for fun in the sun. Enjoy the restaurants and entertainment venues Pensacola Beach offers that are only a short trolley ride away from your beach home. Complex amenities include 500 feet of sandy beach, volleyball nets, grills, a sparkling pool and a community room. The beach bike/running path runs right in front of this complex and extends all the way to the east end of the park. Boardwalk includes a variety of floor plans that feature covered patios, outdoor storage rooms, covered parking and private decks and balconies. These townhome styled condos feature two bedrooms and, at least, two bathrooms. 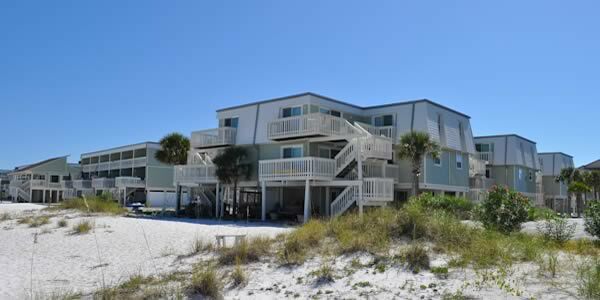 Owners enjoy easy Gulf beach access right across the street. The Condo association fees provide exterior insurance, building maintenance, lawn care, pool service, grounds upkeep, pest control, cable, water, sewer and trash service. The Boardwalk Market Report is an effective way to evaluate current listings, pending sales and purchases in Boardwalk the past 18 months. Potential sellers can utilize this report to assist them in establishing the current market value of their condo. If there are no Boardwalk Condos listed below, this is because there are currently no units listed for sale in the Pensacola MLS. 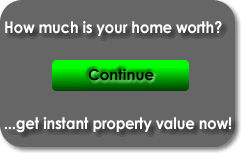 Contact us and we will locate owners on your behalf that are interested in selling.